The Delhi High Court yesterday injuncted the Chinese phone manufacturer from selling, advertising, manufacturing or importing devices that infringe the Standard Essential Patents in question. The Court passed the e-parte order while hearing a suit filed by Ericsson. Reportedly, the ex-parte injunction was granted considering the fact that the Chinese manufacturer had not replied to Ericsson’s letters/email that were 6 in number, since July 2014. However, experts have questioned the approach of the Court in this regard as it seems that it deviated from the principles governing grant of injunction, as alternative remedy, in form of damages was available in the present instance. 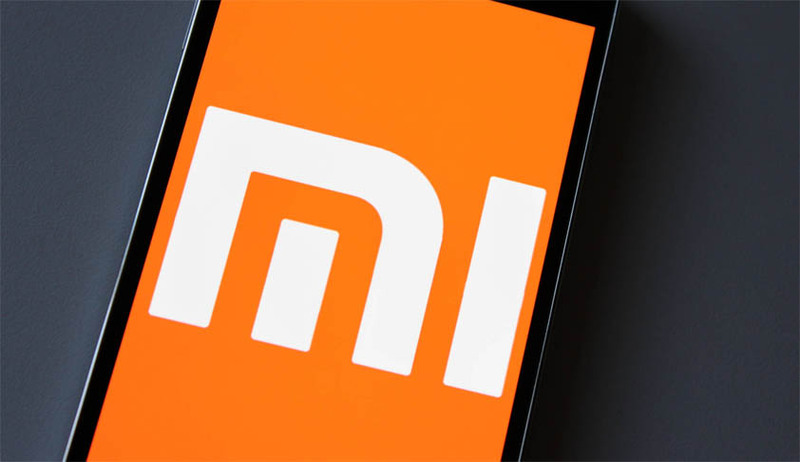 Moreover, it has also been reported that the High Court has also appointed a Local Commissioner to visit Xiaomi offices to ensure the implementation of its orders. It has also directed the Customs Department to stop import of such products as per the IPR Rules, 2007.